Of The Gulf States, Inc.
We specialize in making your drive-thru fast and efficient. The formula for efficiency is created by having the right personnel combined with the most effective equipment. 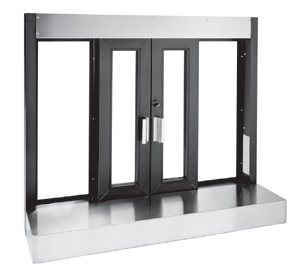 Compliment your personnel with a drive-thru window that helps you reach optimal speeds in your drive-thru. 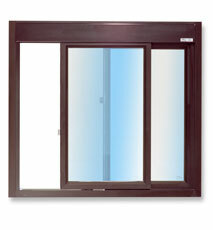 We service and install QuikServ and Ready Access windows, two of the leaders in service window technology. 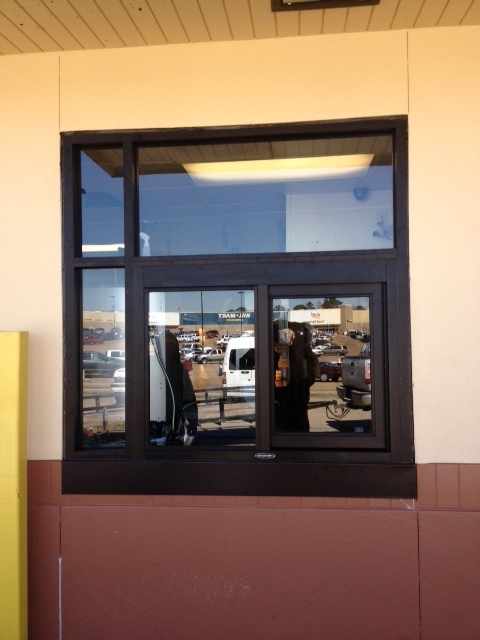 QuikServ offers a variety of drive-thru windows from manual to self-closing and fully-automatic. Their many options help fit the demands of your drive-thru environment. The product specifications of QuikServ windows offer a durable and secure window that can help protect your business from theft or disaster. 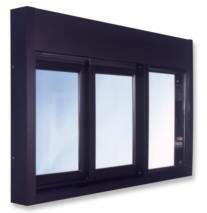 Each window is made with corrosion resistant materials such as anodized aluminum and stainless steel. Our communications specialists service and install QuikServ windows within a variety of specifications. 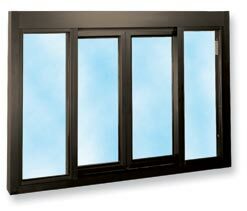 Ready Access offers similar flush-mount windows that are customizable to any drive-thru. They provide service openings that are ideal for many quick serve environments including pizza, groceries, fast food, trays, and many more. 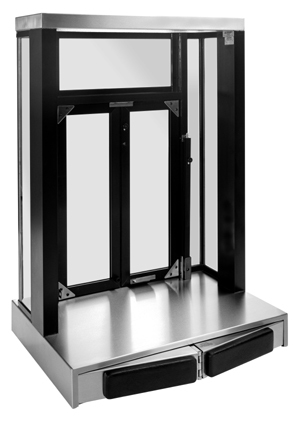 for Ready Access windows also allow for a safe and secure business, protecting you from theft and disaster. These Windows are built-to-last. High quality aluminum and stainless steel combined with the durability of tempered glass prevents weathering such as rust and corrosion.